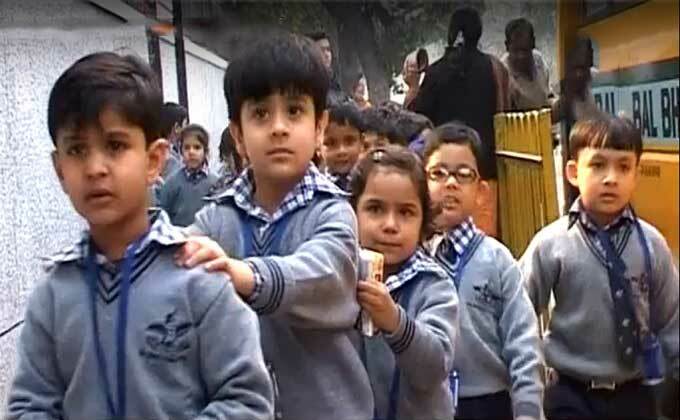 In the private schools of the New Delhi, enrollment process for children of under Economically Weaker Section (EWS) and Disadvantaged Groups (DG) in nursery class will start from Tuesday. Earlier, the High Court rebuked the government for starting the enrollment process for the children of the general category only. During the hearing, the Bench of Acting Chief Justice Geeta Mittal and Justice C. Harishankar said that there is continuous news in the media that schools are only accepting application forms of general category students keeping EWS category application forms on hold. The High Court expressed dissatisfaction with the Government and asked why the admission process in the EWS category was not started. The bench said that if we have to sit and continue to enroll the children we will continue to do so. The High Court was hearing cases related to the lack of resources, lack of cleanliness in public and municipal schools.